The Declaration of Abu Dhabi | BLUE MOON LTD.
We believe that one person can take a small step and make a big difference. What if we all decide to make a difference? Blue Moon Ltd. was established in 2008 with a clear vision to integrate activities with local and international organizations who have the ability to “Think Global and Act Local”. In 2011, Blue Moon initiated the USAID funded “Premium Project for Egyptian Small Growers” – www.smallgrowers-eg.com. The project is based on empowering small producer organizations in Egypt and their members to improve their practice, and open a door for sustainable and direct trade relations with the higher tiers of the supply chain through compliance with GLOBALG.A.P. & Fairtrade standards. The project has become a success story, and was recently extended to August 2016 with the inclusion of developing 10 agriculture technical schools in the field of good agricultural practice and social skills. 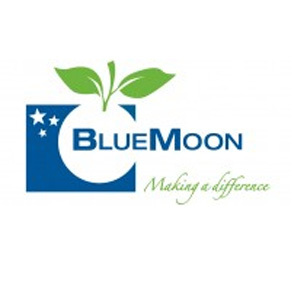 In view of the intensive need for a focused capacity building program for the “Premium Project”, Blue Moon decided to assume the role of a “GLOBALG.A.P. Farm Assurer”. A “Memorandum of Understanding” was also signed with “FAIRTRADE International” to enable training on the FAIRTRADE standard. 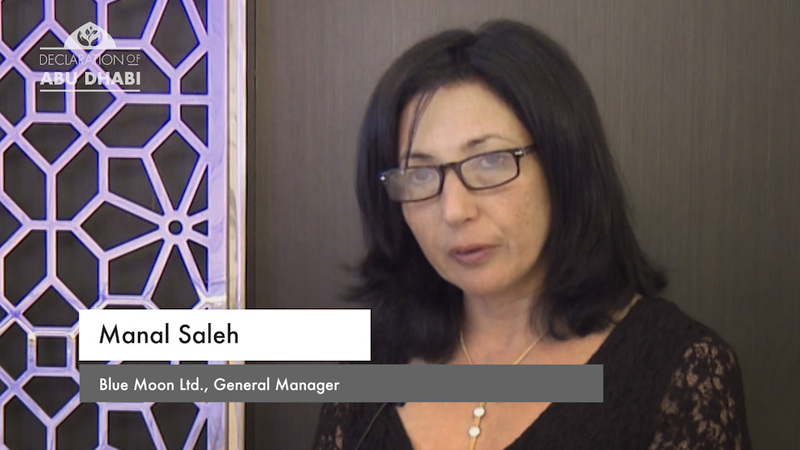 On the social side, we take pride in facilitating the Egyptian Suppliers Ethical Trade Forum which started in January 2010 with the intention to drive convergence among fruit & vegetable suppliers, and improve working conditions of workers in Egypt. The Forum is facilitated with the continual support of: The Co-operative Food, UK, Marks and Spencer, UK and Sainsbury’s, UK. Blue Moon strives to always make a difference in the communities and markets surrounding our business. We are firm believers that one entity, even one person can make that difference. We ask you to consider this, if one person can make a difference, imagine what we could achieve if everyone came together to work on developing a brighter future.